I love to teach people how to play drums and have fun and feel happy seeing people getting better week by week. degree on music at IMT (madrid) and degree on music (drums) at LCCM london. Further pricing details: discounts for monthly payments . 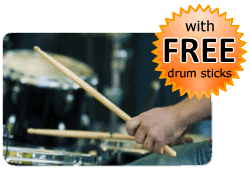 * PAY NOTHING NOW * Payments for drum lessons are made directly to Enrique Parra. TRAVEL EXPENSES: If you choose for the Tutor to travel to the Student's location, the Student agrees to pay the Tutor's travel expenses. Estimated TBA. 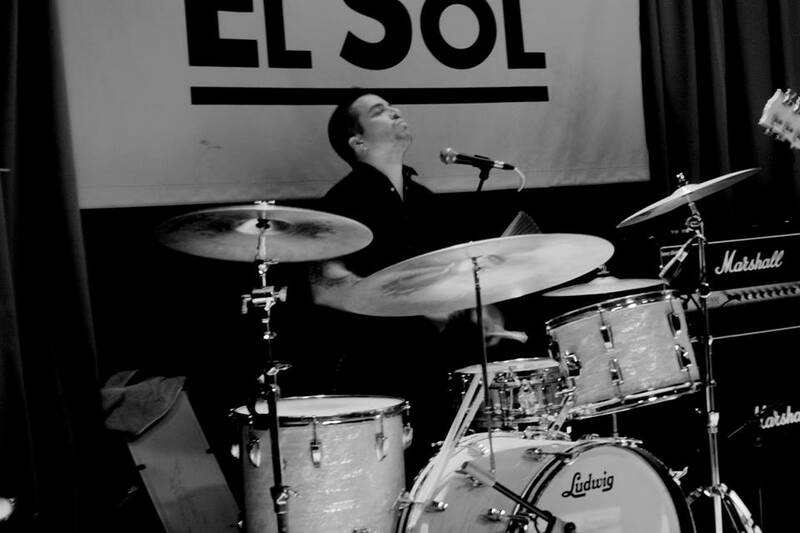 You do not pay in advance to book a drum lesson with Enrique Parra via this website. 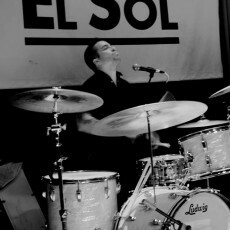 The Booking Request Form on this page enables Enrique Parra to get in contact with you to confirm a day and time for the drum lesson.